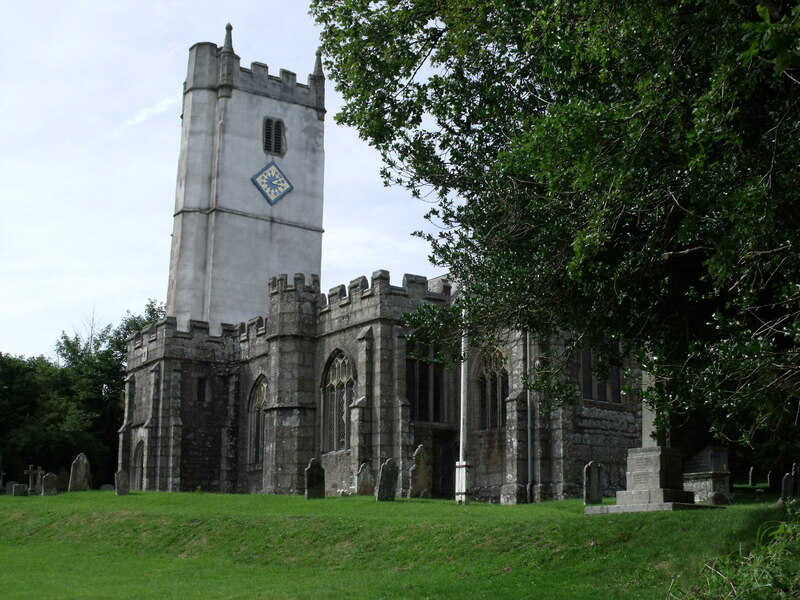 A trip around Dartmoor had me coming to St. Winifred’s. A distinctive church with it’s pale coloured slender tower. There is no sign at all outside. At first I thought that the church was locked but the door is just very stiff. It is worth persevering with. There is a good welcome notice inside, facing the door. A history of the church is framed on the wall and there would normally be some church guides but these had sold out. Some post cards are for sale. 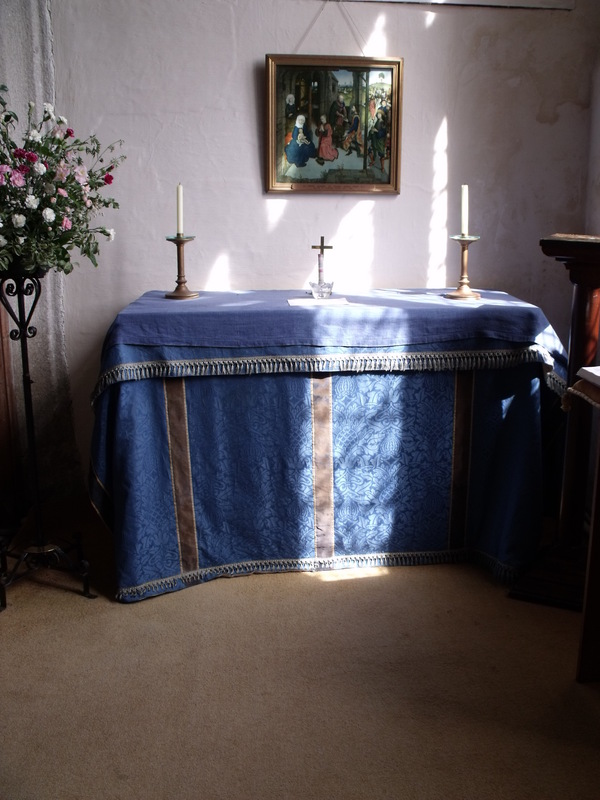 There is a lovely prayer chapel here with a prayer book to add requests into, a remembrance book and an open bible. 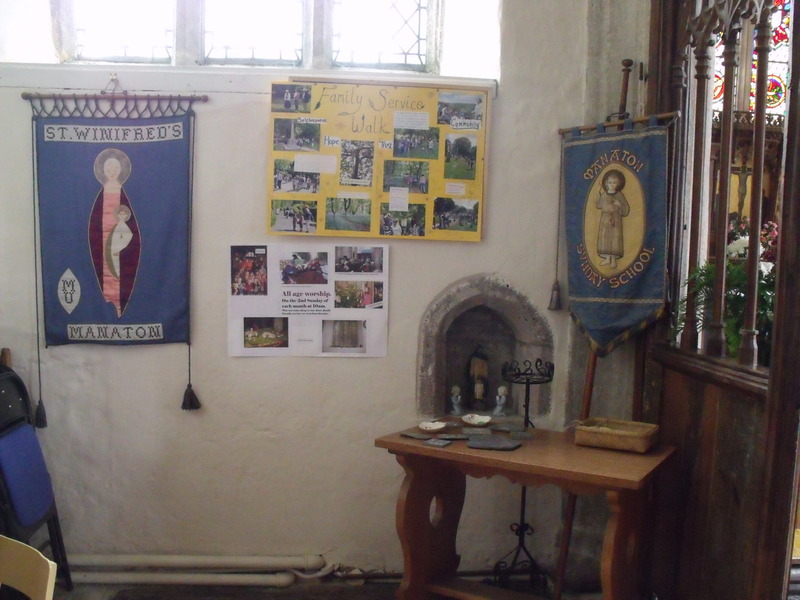 The children’s area has a display of a Family Service walk and some examples of work that they had made. 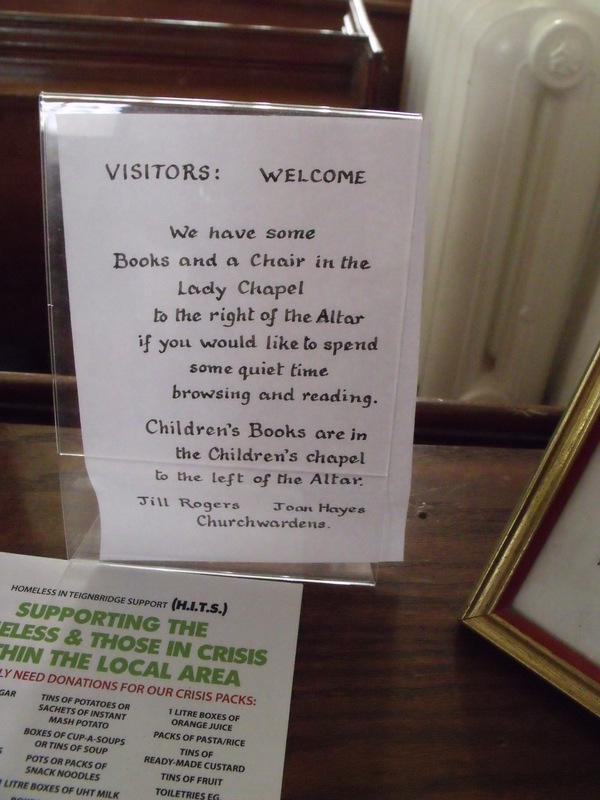 This is good to see as it shows that even in a tiny place like this there is the new life of children in the church. I have to rate St. Winifred’s as OK but I really do like this church. It has a wonderful atmosphere. Only 7 visitors in the book in the last 20 days.